Build Your Content. Find Your Voice. Delight Your Audience. How can a dynamic content marketing platform help energize your brand in the digital bazaar? Today’s customers aren’t just looking for good products. They’re looking for brands that reflect who they are, brands ready to walk side-by-side in the customer journey, brands committed to delighting, engaging, and collaborating with stakeholders. Are you ready to be that brand? At Blue Focus Marketing, our consulting mission is help you find your voice, build winning content, and delight your audience. Strategize. Fine-tune your current strategy—or build a new one from the ground up. Develop. Plan content across channels—from blogs to videos, infographics to slideshows. Find Your Audience. Great content demands to be seen. Learn how to develop an omnichannel experience and boost your visibility. Produce. Whether your content is being produced in-house or through contractors, learn how to maximize your returns. Seize your story. Good content = good storytelling. Learn how to infuse your story into everything you produce. 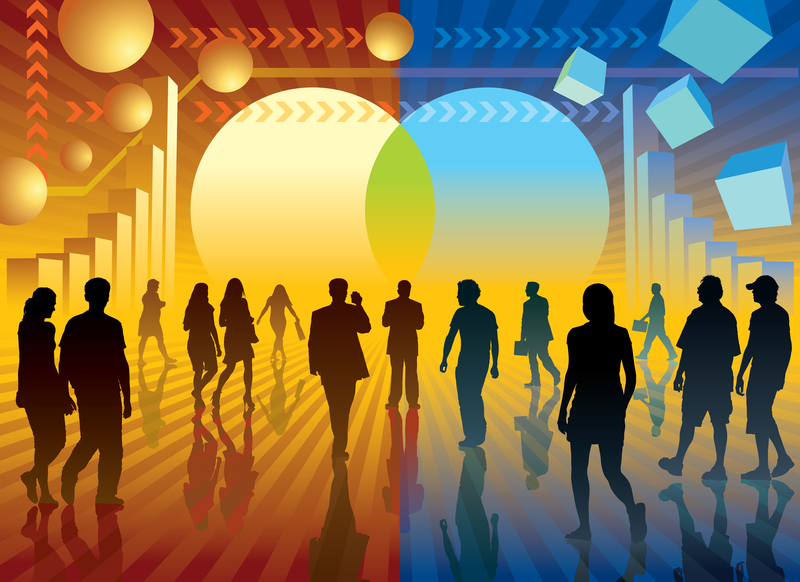 Content marketing isn’t one size fits all. Blue Focus Marketing is committed to finding a solution that works for you. First, we’ll set up a call to learn more about your unique needs. Then we’ll develop a sustainable content strategy tailor-made to delight your audience and position you for long-term success. If marketing has one goal, it is to reach consumers and influencers at the moment that most impacts their purchase decision. Content marketing is about the creation and application of marketing content formats across all relevant touch points where your brand interacts with and your audience. Once you have a good understanding of your audience’s media and content consumption habits, you can create compelling content to meet their informational needs while helping to achieve your organization’s revenue goals. Content marketing can help your business in multiple areas, including brand awareness, lead generation, customer acquisition, retention, loyalty, website traffic, engagement, thought leadership, and sales. We believe that a brand is the sum total of the entire customer experience: the collection of perceptions in the mind of the consumer. Content marketing is a powerful contributor to meeting your organization’s goals by impacting the consumers’ perceptions about your brand. Blue Focus Marketing can help your brand develop a powerful content marketing strategy that resonates with your audience, resulting in greater brand value. Identify a core story of your brand’s value proposition. This will fuel the creation of key messages. Develop your story platform. Infuse it with big ideas. Those ideas must be linked to your brand value proposition and your business goals so prospects can identify with them. Map the delivery of your brand story to your audience’s information needs and buying stages. Train your social employees. Arm them with the silver bullets (your story) that they need to impact customers in social media. Focus on communicating what you do, not what you sell. Social media forces you to think differently. This isn’t about pitching products. Engaging content works like the North Star, guiding your audience toward your brand. Develop your storylines and publish to all relevant touch points across your brand’s social ecosystem, from blogs to Twitter and Facebook. Good ideas and remarkable content gets noticed and shared — propelling them across digital communities and expanding your brand’s digital footprint. Focus on creating high-value (remarkable) content to reinforce and extend your brand, contain news value, start conversations, and engage your audience. Deliver real and unexpected benefits. Tell the users something they didn’t know so they come away smarter. Syndicate and share through every network connection available, starting with your social employees’ own networks. This adds the all-important element of authenticity and builds trust between the brand, customers, and prospects. 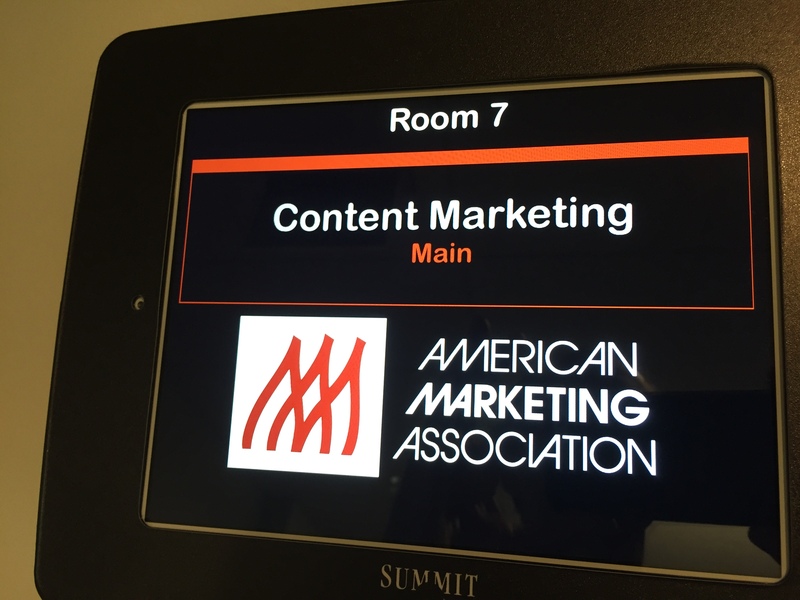 Content Marketing Workshops for the American Marketing Association (AMA), a leading professional association for marketing professionals. The American Marketing Association (AMA) is the largest marketing association in the world. It is trusted by nearly 1.3 million marketing and sales professionals a year worldwide. It has more than 70 professional chapters and over 350 collegiate chapters throughout North America and select international locations.